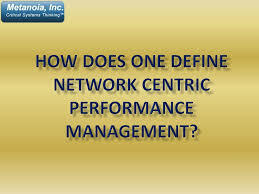 The general goal of this article is to know about network management. The main benefits of network management are the use of LAN which helps in distribution the resources and other constructive information among the workers in the similar workplace with dissimilar PCs. It gives quick communication. But care should be done when linking to adjacent network because the other users can access your network systems.